There is encouraging news for West farmers looking to diversify operations after Bruton Knowles gained a planning permission to convert and develop a Dutch Barn into an aparthotel using recently introduced Permitted Development Rights. The barn is in Middle Duntisbourne north of Cirencester – an Area of Outstanding Natural Beauty. Paul Barton, a Town Planner with Bruton Knowles’ Gloucester office, said the owners had made a number of attempts to change the use of the barn. He said: “Our clients originally applied to convert the barn to a pair of holiday lets but this plan was refused. ‘Class R’ rights provide Permitted Development rights for the use of an agricultural building to a flexible commercial use - including hotels (subject to the approval of the LPA) but they do not allow for any building works necessary for the conversion itself. 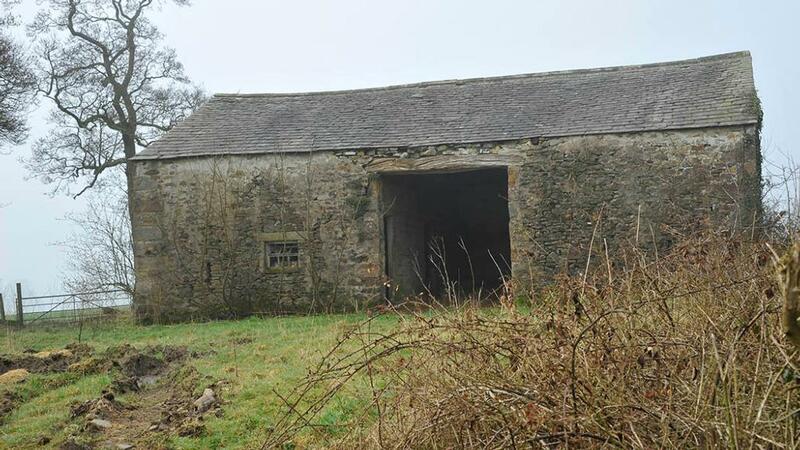 “Cotswold District Council initially granted permission for the use of the Dutch barn as an Aparthotel but council refused permission for any associated operational development to take place as part of the permitted works. Inspector K Taylor said the development would not cause any harm to the aims of preserving and enhancing the natural beauty of the AONB. 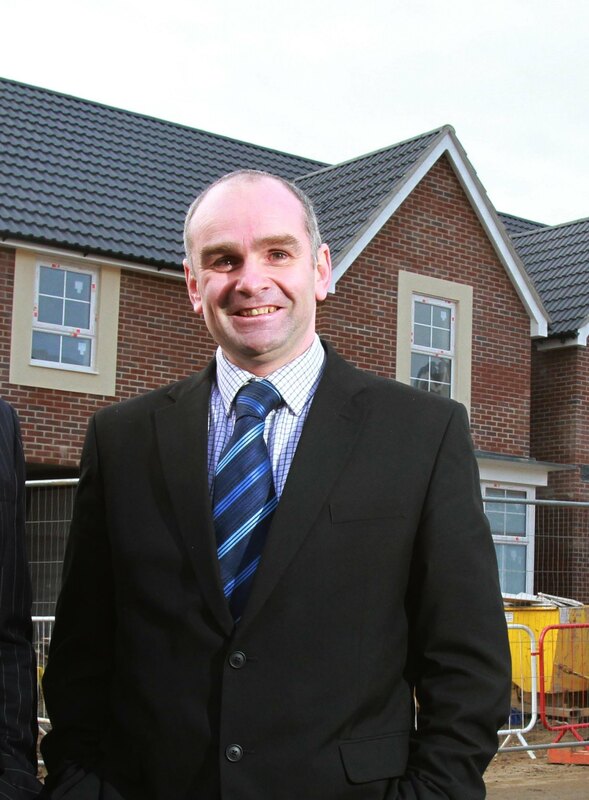 Paul Barton said diversification opportunities such as these will be crucial as farmers look to re-boot their business – especially in Areas of Outstanding Beauty and National Parks, where permitted development rights for Class Q (agricultural to residential) have not been granted. One of the most immediate ways of opening new revenue streams was through the conversion of buildings for alternative uses such as holiday or commercial lets. Paul Barton said properties in the Green Belt, National Parks or in an Area of Outstanding Natural Beauty were always going to be more problematic and schemes should be sympathetic to the surrounding.